Order your Eminence PSD30148 HF Driver 1.4in 100 Watts 8 Ohm from AMS and enjoy 0% Interest Payment Plans, Free Shipping, Free Extended Warranty & 45 Day Money Back Guarantee. 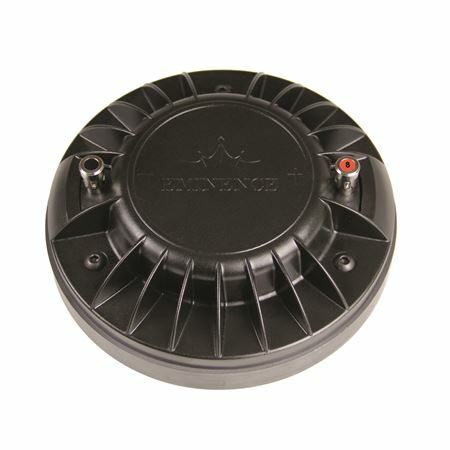 The Eminence PSD 3014-8 is a 1.4" exit compression driver. 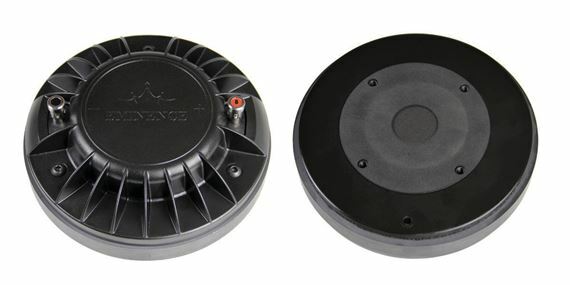 With a 100 watt continuous AES power rating, the PSD:3014 features a 3” voice coil and a recommended minimum crossover frequency of 800 Hz. Diaphragm Material: Titanium w/ geodesic ribs for increased stiffness and break-up control.